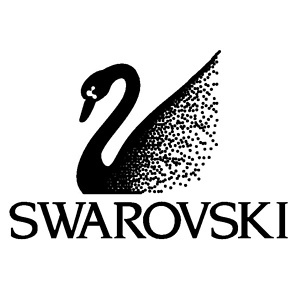 Swarovski is an Austrian producer of luxury cut lead glass, headquartered in Wattens, Austria. The company is split into two major industry areas, the Swarovski Kristall business unit that primarily works with luxury items and fashion design crystals, and the Tyrolit business unit that manufactures bonded abrasives as well as concrete sawing and drilling machinery. The products it provides are figurines, jewelry and couture, home decor, chandeliers, loose crystal elements. Swarovski offers 15% off Sitewide. Free shipping on orders over $75. 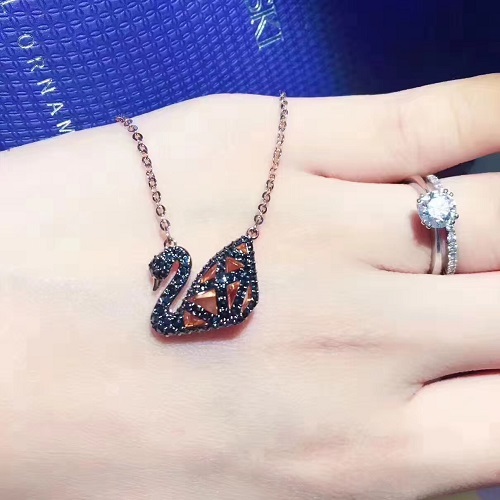 Swarovski offers new Iconic Swan Collection. Free shipping on orders over $75. 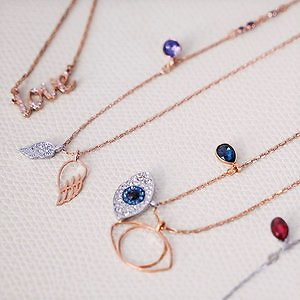 Swarovski offers 25% off Evil Eye Jewerly. Free shipping on orders over $75. Deal ends 11/26. Swarovski offers 10% OFF Selected Watches. Free shipping on any order. 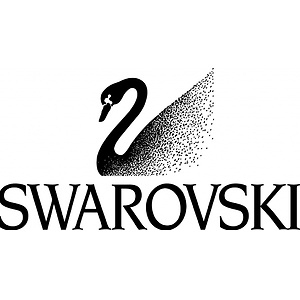 ​Swarovski is an Austrian producer of cut lead glass, headquartered in Wattens, Austria. Swarovski offers up to 75% on select jewelry. Free shipping on order $75. Swarovski is an Austrian producer of cut lead glass, headquartered in Wattens, Austria. 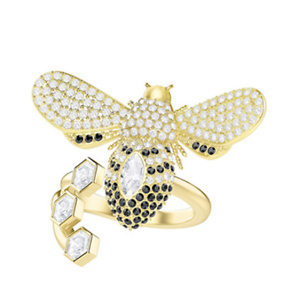 Swarovski has Swarovski Bee Collection Back in Stock. Free shipping on order $75. Swarovski is an Austrian producer of cut lead glass, headquartered in Wattens, Austria. 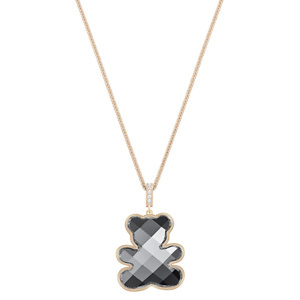 Swarovski has Swarovski Teddy Pendat, Black, Rose Gold Plating for only 139.50. Free shipping on order $75. 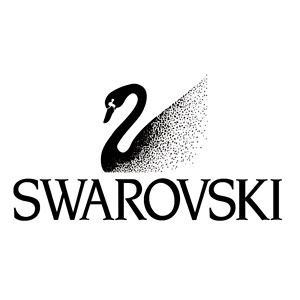 Swarovski is an Austrian producer of cut lead glass, headquartered in Wattens, Austria. Swarovski offers up to ​50% Select Bracelets. Free shipping on order $75. Swarovski is an Austrian producer of cut lead glass, headquartered in Wattens, Austria. 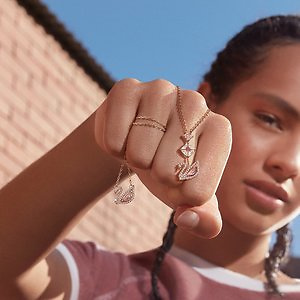 Swarovski offers up to 50% off necklaces. Prices as marked. Shipping is free with purchase.